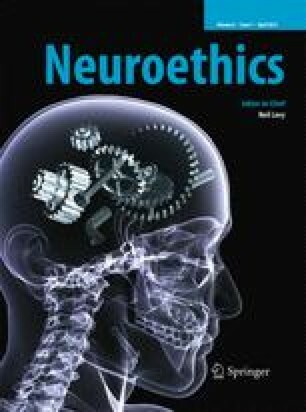 This paper examines the claims in the debate on cognitive enhancement in neuroethics that society wide pressure to enhance can be expected in the near future. The author uses rational choice modeling to test these claims and proceeds with the analysis of proposed types of solutions. The discourage use, laissez-faire and prohibition types of policy are scrutinized for effectiveness, legitimacy and associated costs. Special attention is given to the moderately liberal discourage use policy (and the gate-keeper and taxation approaches within this framework), as many authors presuppose that this type of policy would best serve public interest. Different more or less articulated models in the taxation approach (Tobacco regulation analogy, Coffee-shop system, Regulatory Authority for Cognitive Enhancements and Economic Disincentives Model) are analyzed from the point of view of justificatory liberalism. The author concludes that prohibition and laissez-faire types of policy would neither be effective nor justified. A moderately liberal public policy shows more promise, but not all approaches within this type of policy would be legitimate and effective. The “gate-keeper” approach and related models could not be justified whereas approach based on taxation with suitable models might be legitimate and effective. Euromonitor. 2011. Tobacco in Norway. Euromonitor International Market Research Report. http://www.euromonitor.com/tobacco-in-norway/report. Accessed 15 August 2012. Staatsblad. 2002. Opium Act. Cannabis Bureau archive. http://www.cannabisbureau.nl/en/doc/pdf/Dutch%20Opium_Act_30556.pdf. Accessed 15 August 2012.